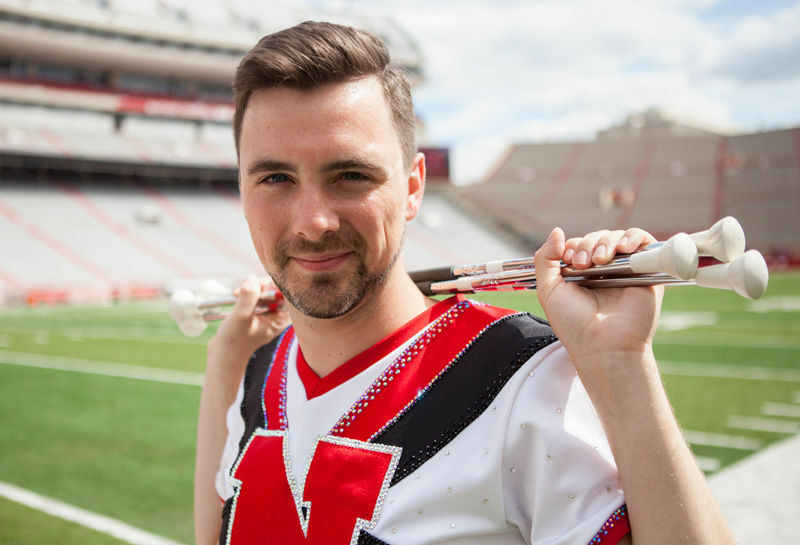 Trenton M. Haltom, a Ph.D. student in sociology, is one of only three male baton twirlers in the University of Nebraska-Lincoln’s history. Read more of his story in "Self-taught twirler adds diversity to UNL's team" by Abbey Lim in The Daily Nebraskan. 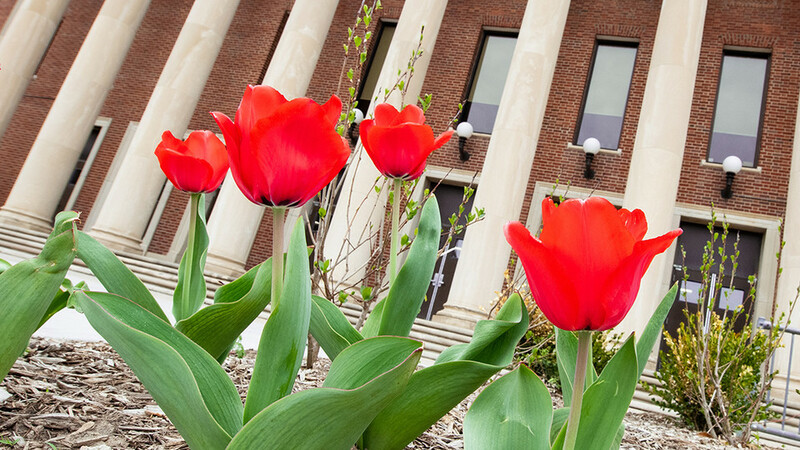 Photo by Emily McMinn for the Daily Nebraskan.